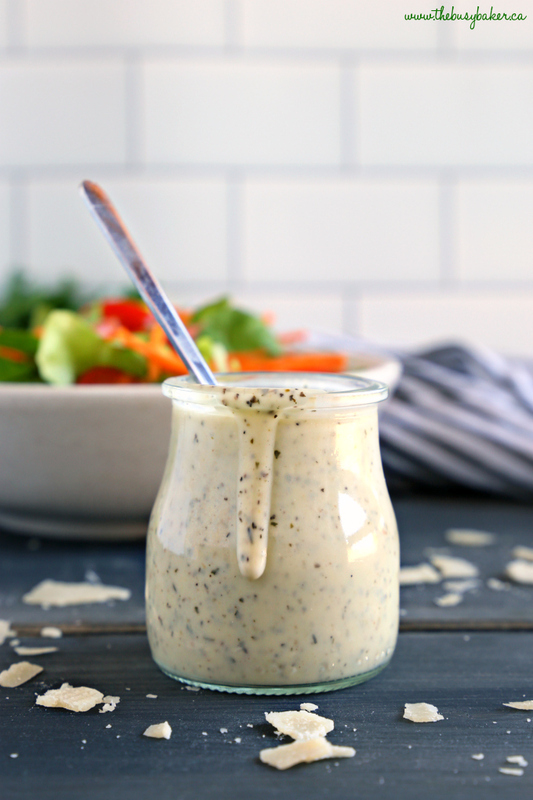 This Classic Creamy Italian Salad Dressing recipe is one for the books! It’s packed with delicious herbs and makes the perfect addition to any garden salad! And it’s SO easy to make! I love making homemade salad dressing. 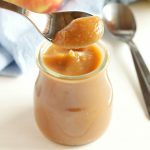 There’s really no comparison between dressings you can buy from the store and ones you make at home the old fashioned way – shaken in a mason jar or blended in the blender. 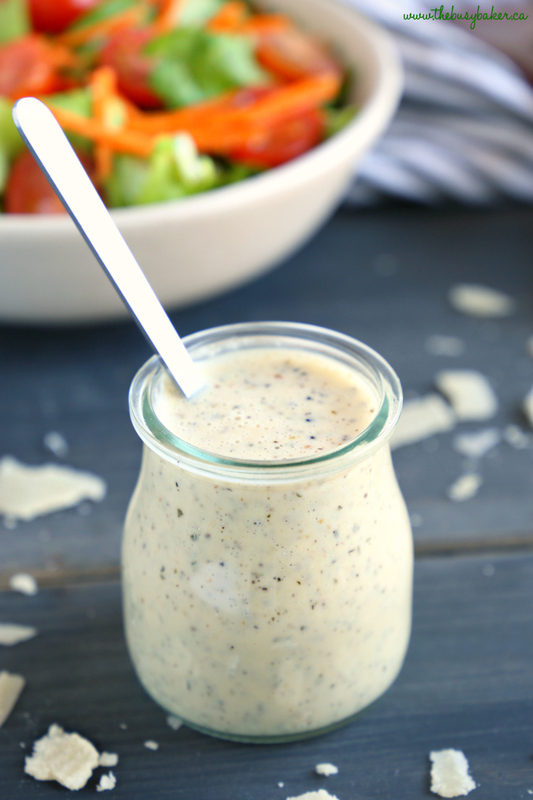 This Classic Creamy Italian Salad Dressing is a recipe for the books! 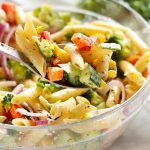 It’s got all the classic Italian dressing flavours and it goes perfectly with any garden salad. Add a sprinkling of fresh Parmesan and you’ll be in salad heaven! 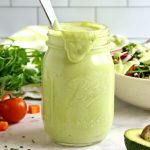 Mason jars are a great kitchen tool to have on hand for recipes like this Classic Creamy Italian Salad Dressing. They’re airtight, so you don’t have to worry about spills, they’re dishwasher safe and easy to clean, and they’re great for more than just salad dressings – I use them for smoothies, homemade jams, soups, and other food storage. Get my favourite go-to Mason jars HERE (affiliate link). 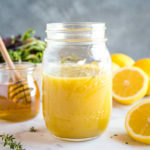 And if you’re looking for other delicious salad dressing recipes to make in your mason jars, check out this Greek Yogurt Caesar Salad Dressing or this Honey Lemon Vinaigrette Dressing! I hope you love this Classic Creamy Italian Salad Dressing Recipe as much as we do! Let me know in the comments below, what’s your favourite kind of salad? I’d love to know! 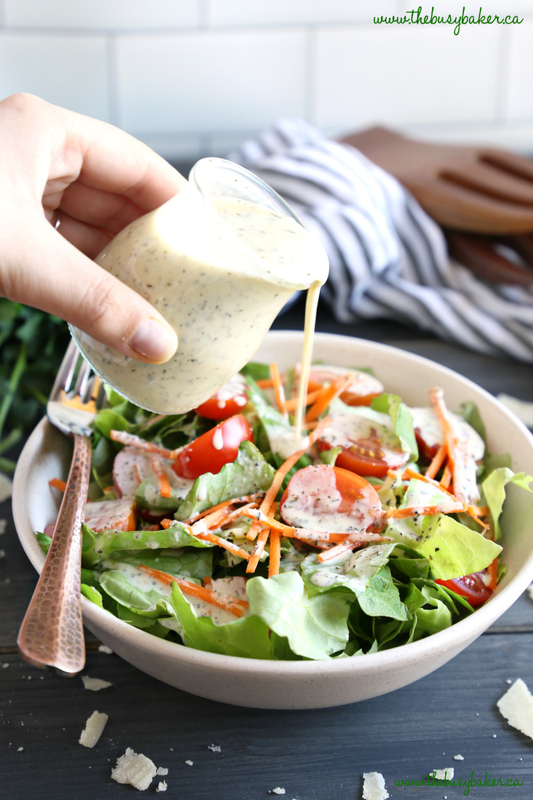 This Classic Creamy Italian Salad Dressing recipe is one for the books! 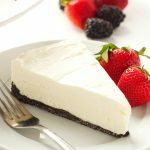 It's packed with delicious herbs and makes the perfect creamy addition to any garden salad! 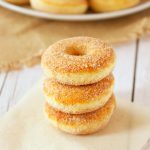 And it's SO easy to make and healthy too! If the dressing is too thick, simply add water one teaspoon at a time to thin it out to the desired consistency. 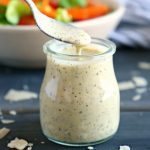 This salad dressing keeps in the fridge for up to 5 days, so make it a day or two ahead of serving to save time! If you prefer to make salad dressing without mayonnaise, simply substitute the mayonnaise in this recipe for 1/4 cup of vegetable oil and shake very well (or blend for best results). This looks fantastic! Pinning it and trying it soon. Love making homemade dressings and Italian is one of my favs. Healthy and yummy! 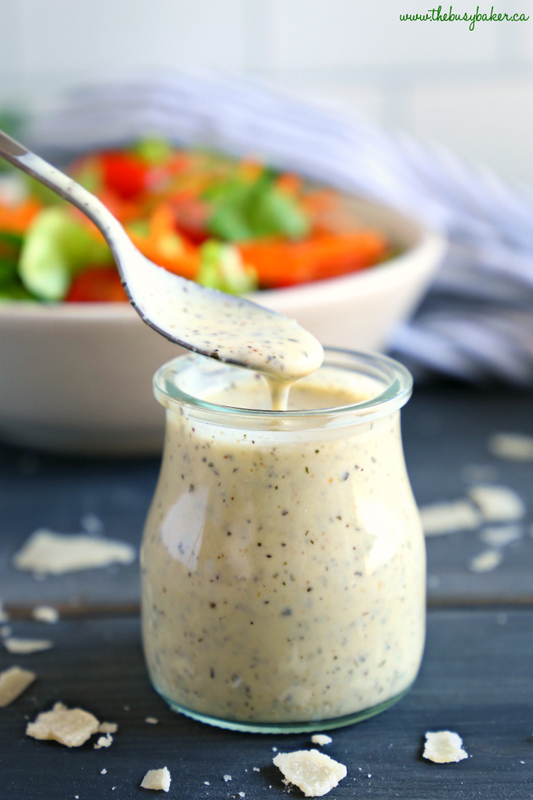 Homemade salad dressings at it’s best, this is a keeper! Homemade dressing is always hard to beat! 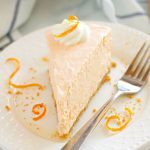 YUM, so creamy and delicious! PERFECT for all types of salads! My husbands favorite dressing!! Can’t wait to make it for him! My daughter isn’t a huge salad lover, but she does like creamy Italian on her greens. The problem is, bottled dressings can be so … meh. How much better to make your own at home! Thanks! So glad! Thanks so much! 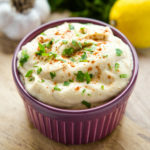 Yes, this dressing does look good and sounds good BUT when I made this to exact measurements, I let it sit in the fridge before tasting it and all I could taste was a strong vinegar taste. I had to make a quick change since I was taking this to a potluck. I took out half of the mix and replaced it with more mayonnaise and a little milk, then it tasted much better. This was the first time ever making a homemade salad dressing and I must say this one is delicious.